Having read the many comments on Nephin, we decided to take the route as described by Harry Goodman happy in the knowledge that we were welcome to take this route. 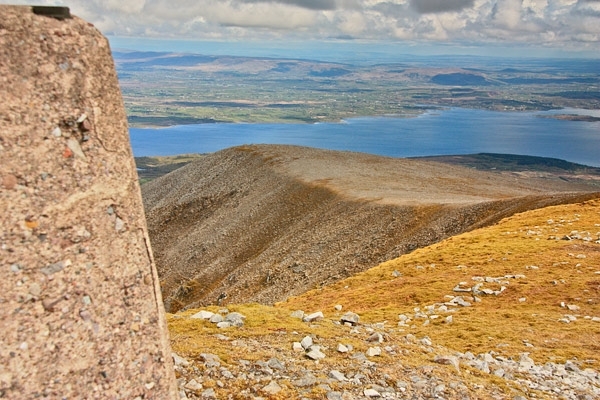 We climbed Nephin on Friday 20/4/2012 and our experience was almost identical to that described by Harry. We met the friendly farmer and his wife (preceded by a slighly frightening approach by their eight dogs) and were assured that we were very welcome to climb Nephin and were directed to the stiles he had put in place for walkers.